Are You Good Cat Parents? Posted on May 18, 2018 Author lois	No Comments on Are You Good Cat Parents? Take care of your best friends! We all love our pets so much that we do not always think our behavior can endanger them. We have pets begging to eat what we eat, and sometimes it can be deadly to them. For example, cats should not eat onions and dogs should not eat chocolate. It’s not that cats would eat onions if they just lay around open, but there are so many foods that contain onion for taste. 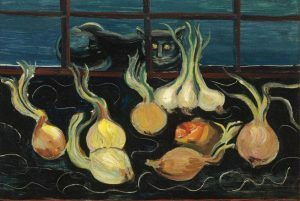 Onions are dangerous for cats to consume. This is just a small example of the many things your pet should never eat. 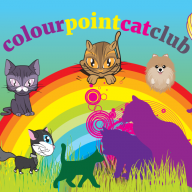 There are many places on the internet that can show the boundaries for your pets. Maybe it’s just better to feed the food that’s meant for them, as most of us probably can not really set a special menu for our pets with all their food restrictions. 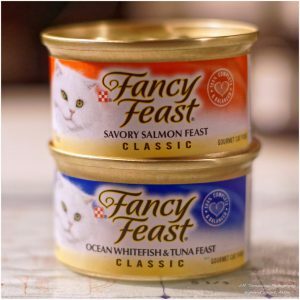 Sometimes it is better to stick to pet food rather than attempting to prepare meals for your cat. Unless they are introduced to solid, human food at a young age, they are likely to be very resilient to food change. Your cat may not appreciate your freshly killed mouse. A friend gave me a recipe for making a mouse and as a caring cat mom, I prepared it and presented it to all the cats I had at the time. Well, they were not impressed, even though they had eaten everything, they still went back and ate cat food. I think there were 5 of them at the time and what should make a cat full, but it was barely eaten by all 5! Keep things out of their reach that could be swallowed. 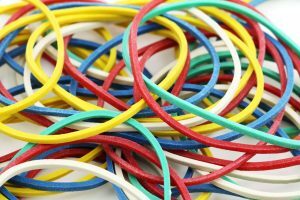 Like needles and threads, rubber bands, bread caps, small rubber balls and just about everything else. If you think of a two-year-old child who can climb on counters, bookcases, and chests of drawers, you will understand what to do with the dangers that are in your home. A child may be able to open drawers or cupboards, but this is not likely to happen to a pet. Never leave anything dangerous unattended. I’m so used to putting rubber bands on my wrist at home that I’m doing it outside the house. Good habit. Take care with the items that you leave lying around the house.